During our 11+ years living in Belgium, we transferred a lot of money from Canada to Belgium. 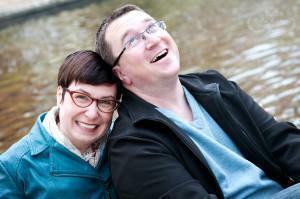 No, we weren’t trying to avoid taxes or be mysterious, it was simply a fact of our expat life. Although I was working (and living) in Belgium, my contract was in Canada, meaning my salary was paid in Canadian dollars into our Canadian bank account. At least twice a month, I would convert Canadian dollars into Euros so we could buy groceries, pay the bills, eat at a restaurant, see a movie, or do anything else that required cash. When we moved to Belgium, it was only going to be for two years, so this didn’t seem like a big deal. Had we known we’d be in Belgium for over a decade, we might have done something differently! Expats or anyone who may own property in two different currencies, finding an affordable way to transfer money is like the quest for the Holy Grail. Over the years, we used a variety of services to transfer money internationally: bank to bank, bank machines (ATMs), wire services, and other third party currency exchanges. 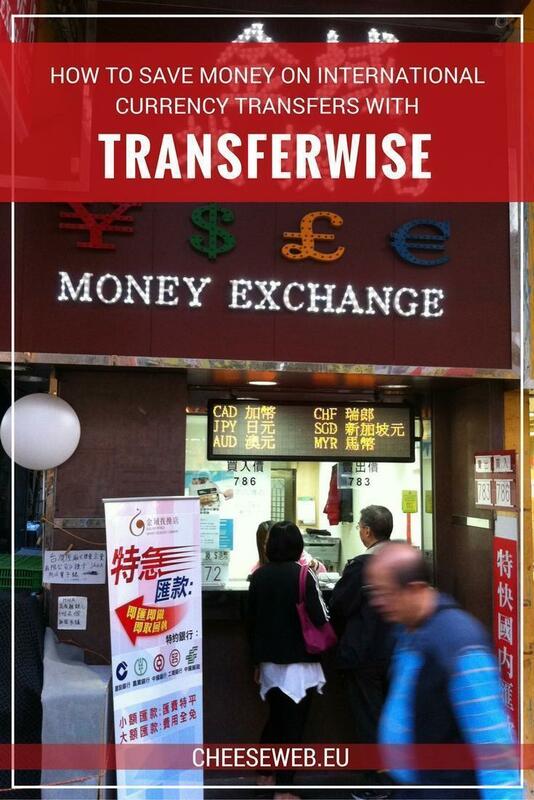 It was an expensive hassle until I tried out TransferWise. TransferWise was founded by friends, Taavet and Kristo, both from Estonia. They were working in London but needed to move money around for different reasons: Taavet earned money in Euros which was paid into his account in Estonia, but he needed British Pounds to live; Kristo earned British Pounds but needed Euros to pay for his mortgage in Estonia. Both were tired of paying the banks just to convert their money. 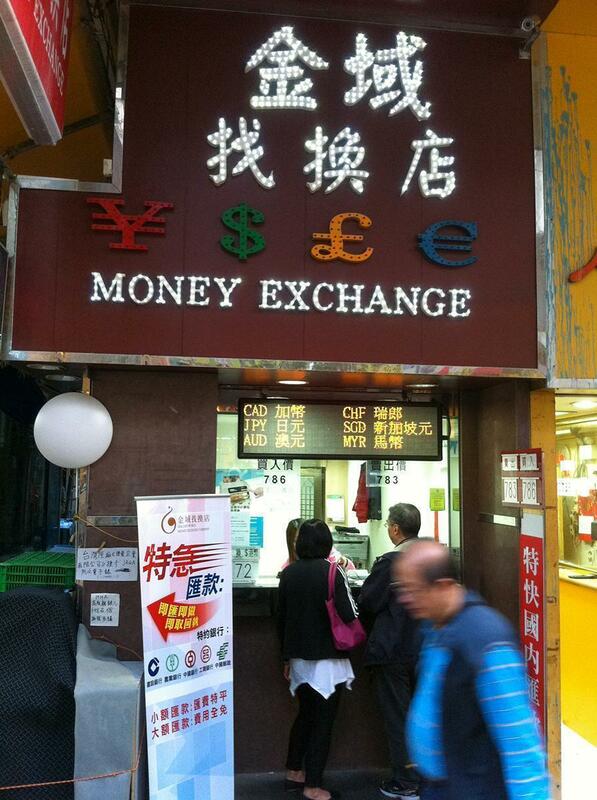 Anyone who has exchanged currency for a holiday knows just how expensive money conversion services can be. Numerous forum threads are devoted to finding the best exchange rates when travelling (tip: avoid the exchange counters in airports). To complicate things further, there isn’t a single exchange rate, but different rates used by banks and credit card companies. If you look at most currency converters (e.g. XE, Oanda, FX, etc. ), they will default to a currency exchange rate called the ‘mid-market’ or ‘interbank’ rate. Without getting into too much detail, this rate represents the mid-point between what a currency buyer is prepared to pay and a currency seller asks. The mid-market rate is essentially the best-case scenario. Banks and other financial institutions, however, often use exchange rates 2-5% less than the mid-market rate. This is where these institutions make a lot of money, ostensibly to cover their risk when trading between currencies. They sell to you at a lower rate while buying at the interbank rate, thereby making money on the margin. When you’re making lots of transactions (or even some big ones, like when we bought our motorhome), this kind of fee adds up. Quickly. The founders of TransferWise, Taavet and Kristo, figured out they could avoid bank fees by using the mid-market rate to agree on a Pound-Euro exchange and then deposit money into each other’s accounts (Taavet into Kristo’s Estonia account, Kristo into Taavet’s British account). This simple idea is today the core of TransferWise’s business. I recently used TransferWise to move money back to Canada after selling our motorhome. I started by looking at the traditional currency exchange channels: banks and foreign exchange companies. I was quickly frustrated by the difficulty in finding a decent exchange rate, primarily because they all wanted a lot of money for very little value. And then I remembered TransferWise. I’d heard about TransferWise from friends and through my interest in all things tech (Taavet was the first employee at Skype). However, I’d never used their services. Visiting their website, it seemed like a dream come true. Transfers at mid-market rates? An understandable and reasonable admin fee? The prices I was seeing were easily hundreds of euros (or dollars) cheaper than any other institution I’d looked it. It had to be too good to be true. I researched more about this company and its reputation. All I found were great reviews across the board. Further, it has some pretty serious backers such as Andreessen Horowitz, IA Ventures, and a number of private investors (likely some of those early Skype employees). I decided to pull the trigger and make the transfer. Once I got the bank details in place, I had to upload a scan of my passport to prove my identity. They say this can take up to two business days, but for me, it took less than a day. The amount of documentation required will depend on what currencies you are transferring and how much is being transferred. Because of the amount I was moving, I ended up also having to verify my address which I did by uploading a bank statement, but it took less than 24 hours to complete that step. None of the above was unusual. Every foreign exchange company I’ve dealt with asked for the same information. Also, you don’t have to send money to yourself; you can use this to send money to a friend, business, or a charity. Once your account is verified, transfers are even easier. Bank details and documentation sorted, there was nothing else to do but send the money (Euros) to TransferWise. This was when I had a mild moment of panic. To initiate the conversion, I first had to send my Euros to a TransferWise bank account in… Estonia. I immediately thought, “is it safe to send my money to Estonia? What do I know about the current situation in Estonia?” Had it been a bank in Belgium, I don’t think I’d have hesitated, but since this was in a country I knew little about (and what I did know was 25 years out of date), I had a moment of reflection. Quickly, though, I remembered friends telling me about Estonia’s growth in financial services and the company was stable with big backers. I fired up my Belgian bank’s online tools and with a few keystrokes sent all my money to Estonia. I breathed deeply and crossed my fingers. The next day, TransferWise emailed me to let me know the funds had been received and they were in the process of initiating the transfer into my Canadian account. Typically this process is expected to take 3-5 business days, but by the end of the same day, the funds were in my Canadian account. Wait, what!? Less than 36 hrs from sending the money to Estonia, the money was in my Canadian bank account? And I only paid a fraction of the cost? Amazing. As soon as the transfer was complete, I knew I had to share my experience with the CheeseWeb community. Converting money between currencies should not cost a fortune. Yes, there is an administrative cost to providing the tools and infrastructure, but the fees charged by traditional institutions are overkill. If this service had been available through our years in Belgium, we would have saved thousands of dollars in transfer fees. If you are interested in trying it out, click here to get a credit with TransferWise which will reduce the fee for your first transaction (or cover it completely if you’re not transferring a lot of money). They don’t support every currency yet, but their list is growing. 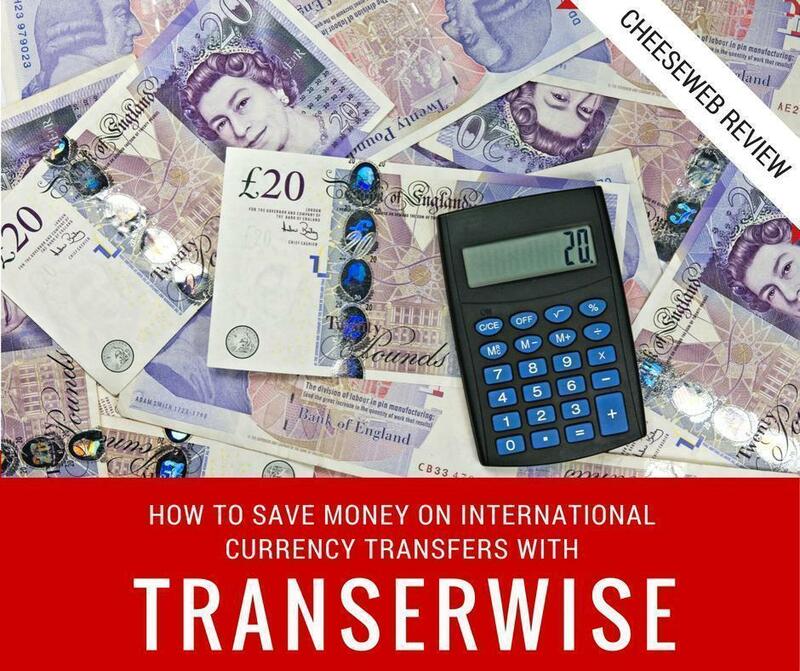 You work hard for your money, so it is worth giving TransferWise a try. If you’ve had an interesting money transfer experience, share it in the comments below. Disclosure: We weren’t sponsored by TransferWise in any way to write this article. We were genuinely happy with their service. However, we will receive a small referral fee if you decide to use the service. As always, all opinions on CheeseWeb remain ours alone.